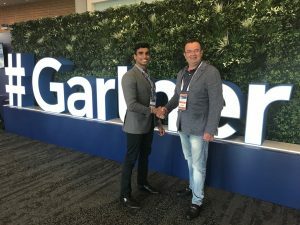 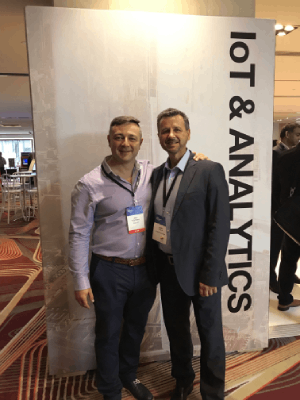 Going for Gold – Mining and Big Data! 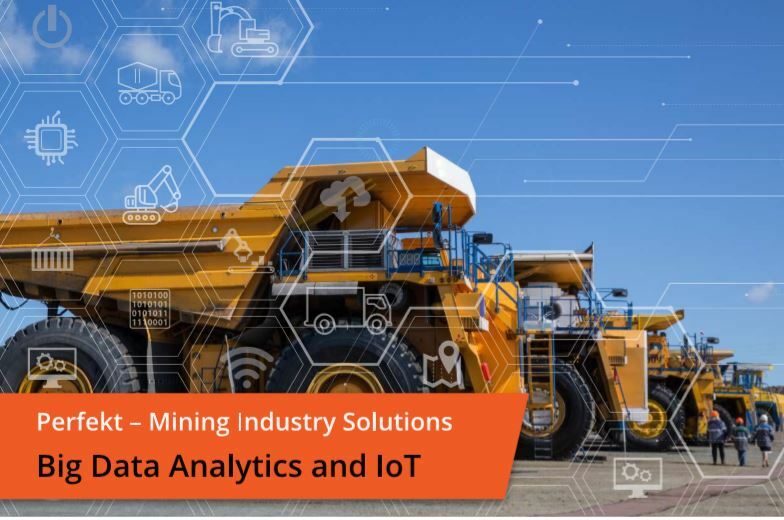 Claim your free pass, and come visit us at IMARC 2018, – Australia’s largest mining conference Stand B83 (where we are exhibiting with SICK Sensor Intelligence Australia), to see how Perfekt is delivering next-generation big data engineering and analytics solutions as a service for the mining sector. 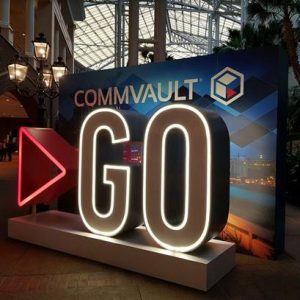 In another exciting commitment to redefining backup, recovery, the cloud and data management solutions for our clients,the Perfekt Team attended Commvault GO 2018, in Nashville. 2018, Hitachi Vantara annual user conference held in San Diego, California, September 2018, yet again, reaffirmed its data-driven commitment to helping customers and partners maximize the value of their data. 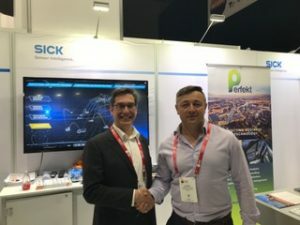 Hitachi Data Systems has announced the winners of its Australia and New Zealand Partner Awards where Perfekt were awarded Platinum partnership status and national partner of the year. 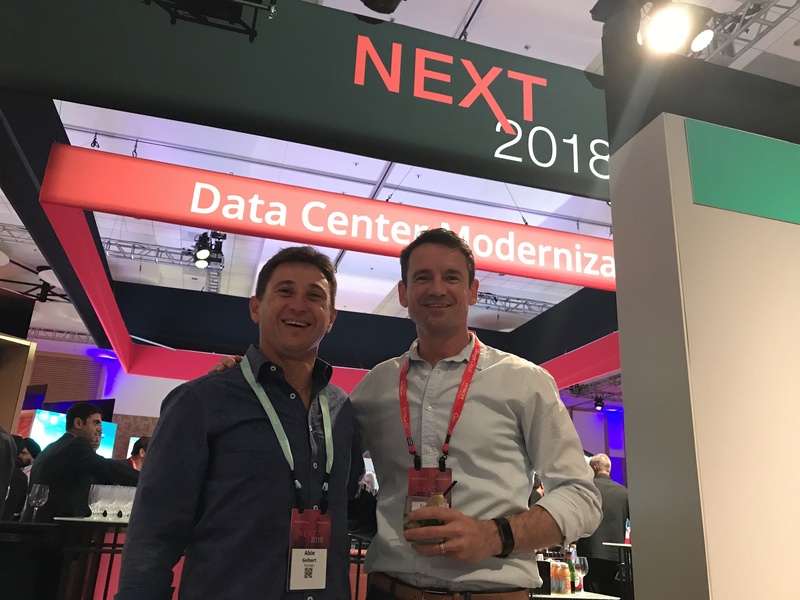 The awards were presented during HDS’ partner summit held on the Hamilton Islands on 22-24 November 2016.